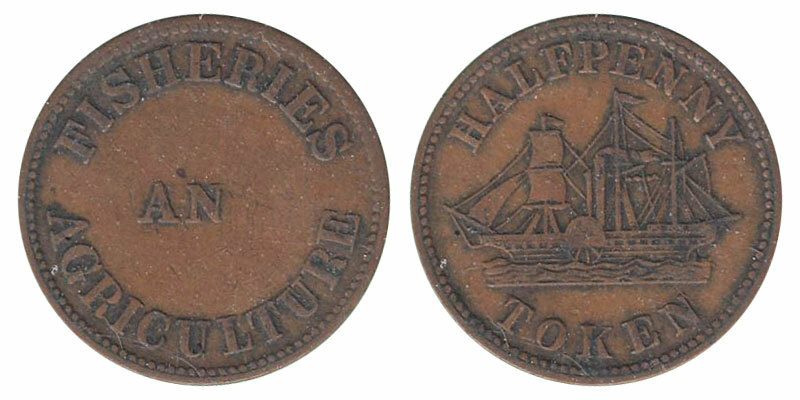 Texte : Halfpenny token. 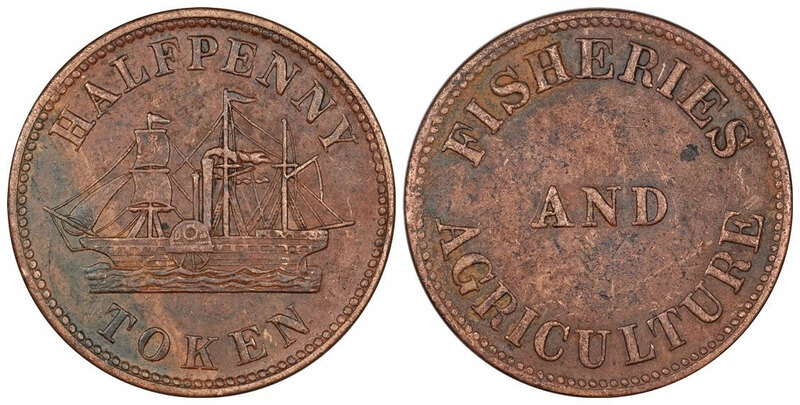 Fisheries and Agriculture. Issuer: James Duncan & Co.